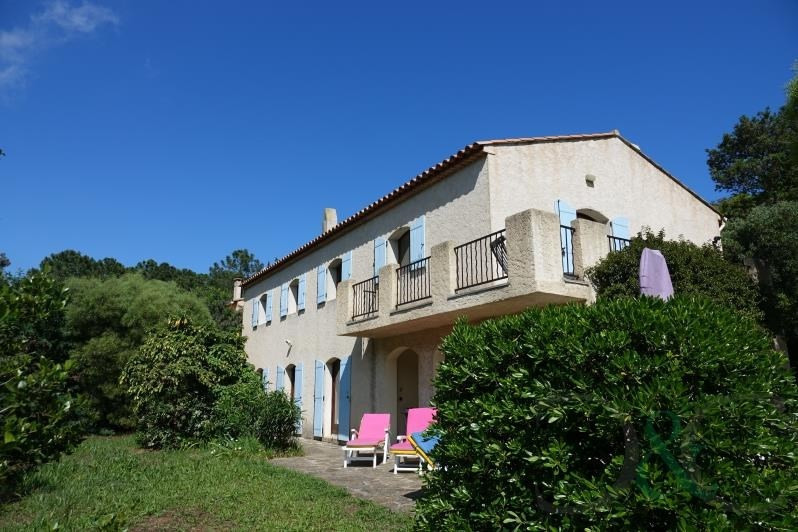 Property for sale close to the beach of Parmousquier built on a plot of 1970m ². 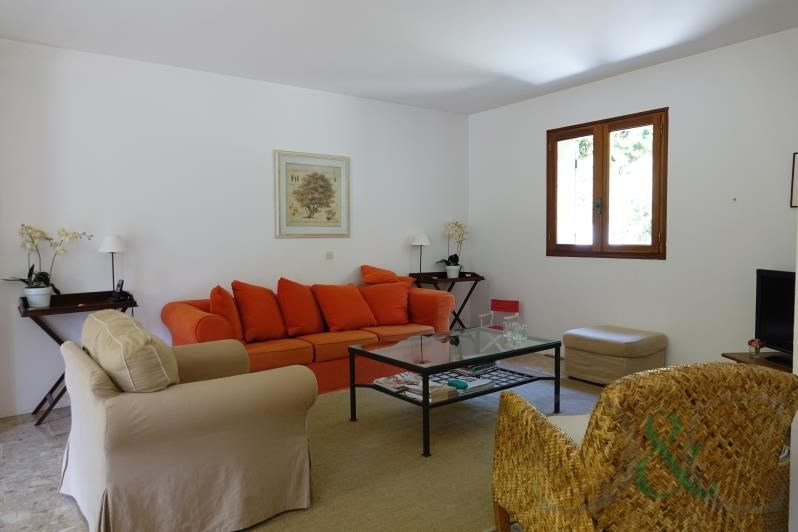 This spacious villa offers a beautiful living room of 80 m² independent fitted kitchen with access onto the terrace. 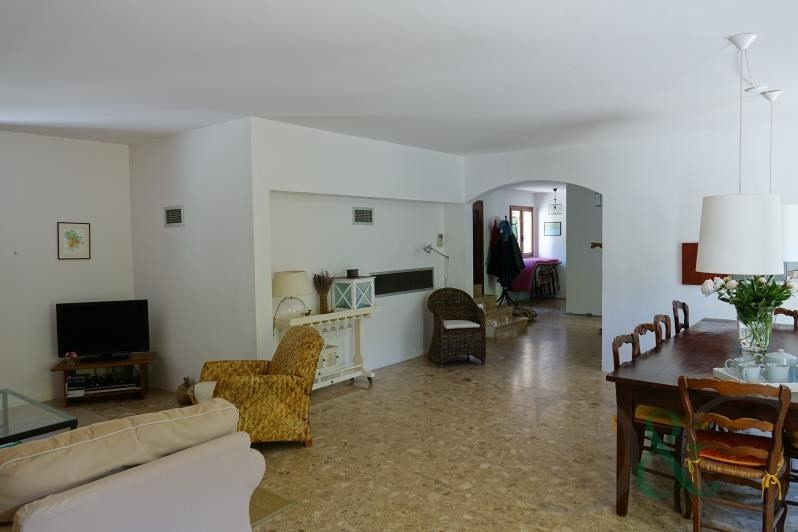 Upstairs there are are five bedrooms one that is a master bedroom with en suite bathroom and a family bathroom. Beautiful garden with lots of shade ideal for relaxing in summer afternoons. 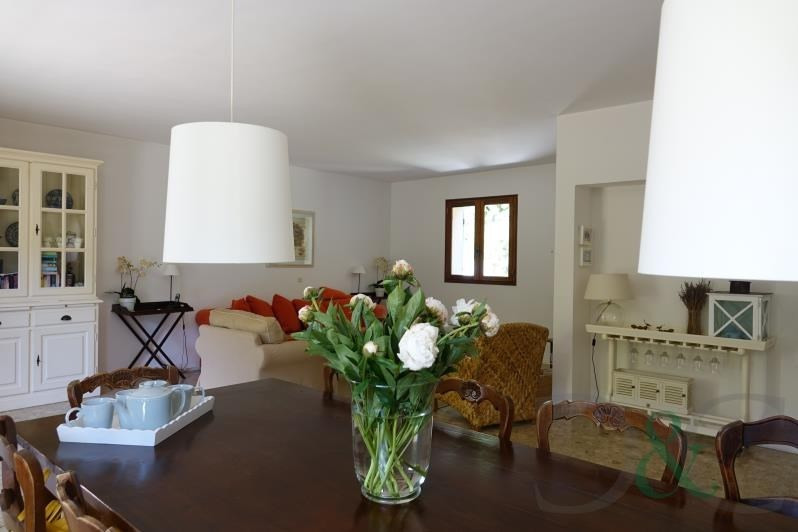 This family home is ideal to live all year round or as a holiday home.